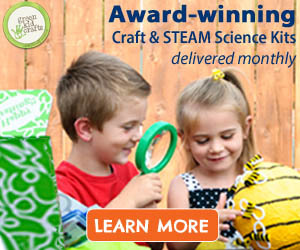 Part science, part craft and 100% fun, this great jellyfish-in-a-bottle project brings your very own jellyfish to life! Using everyday household items like plastic grocery bags, plastic water bottles, thread, water and food coloring, you can create a miniature aquarium of faux floating jellyfish. 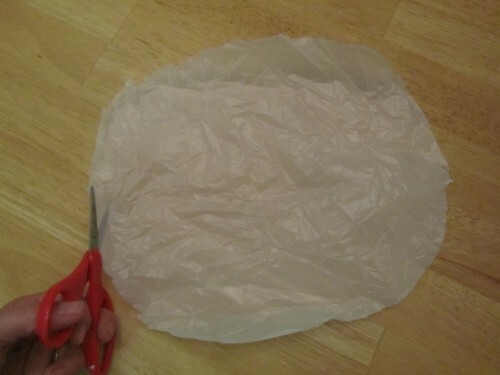 Step 1: Flatten the bag & cut out a single circle. 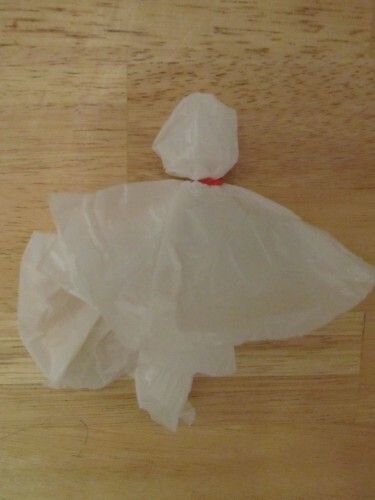 Step 2: Fold the center into a tiny balloon and tie it off loosely with thread. 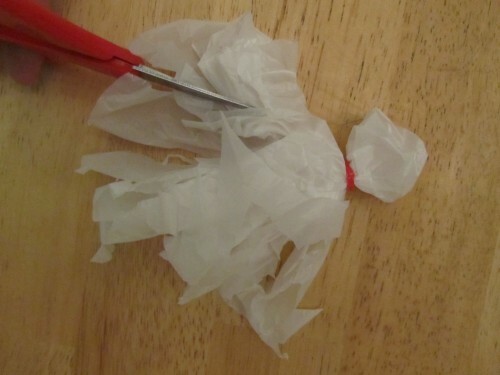 Step 3: Cut strips of the bag into tentacles. Step 4: Pour some water into the head section to make it able to sink. 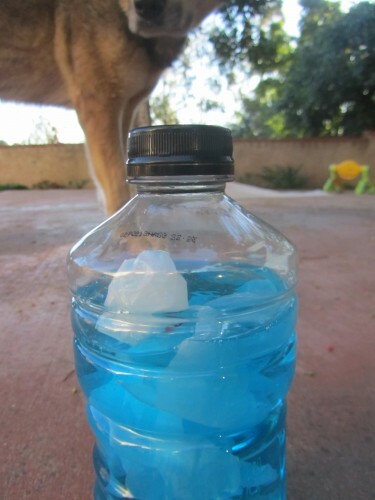 Step 5: Fill up the water bottle, adding food coloring. We used blue to make it look more ocean-like! 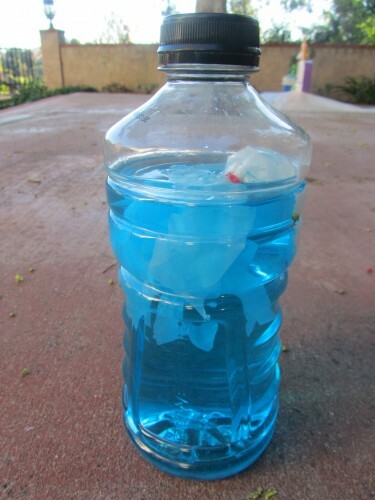 Step 6: Put your jellyfish into the bottle and turn in upside down to play.